as Cormac Sheridan put it in his commemorative essay on Mary. 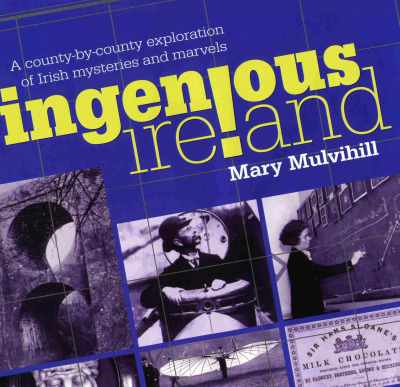 The Mary Mulvihill Association aims to secure re-publication of this indispensable source on Ireland’s scientific, industrial, geological, ecological and archaeological heritage. Central to the maintenance of Mary’s legacy are the preservation and cataloguing of materials she left. These include cuttings, notes and other records relating to work that was published or broadcast, but also elements of work in progress. The Mary Mulvihill Association has had the materials indexed and they will shortly be made available as a resource for researchers and educators.